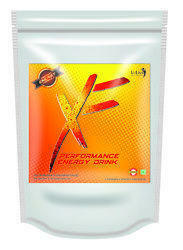 U-Liva Nutrition's X-factor Energy Drink contins, Thiamine (Vitamin B1), Riboflavin (Vitamin B2), (Vitamin B3), Pantothenic acid (Vitamin B5) and Vitamin B6. Formulated with balanced combination of Orange, Pineapple, Strawberry, Guava, Pomegranate, Lemon and Mint. This unique drink is very healthy. The Mupcon-D Glucose-D provides efficient energy by providing enough of vitamin D and calcium phosphates for the growth of bones. This Mupcon-D Glucose-D powder is ideal to be consumed by the people of all ages. Moreover, Mupcon-D Glucose-D is available in orange flavor. 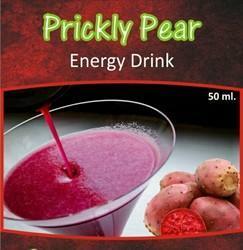 We are a leading exporter of energy drinks , Soft drinks and beer products. This tray is designed by our expert manpower using high quality recycled and waste paper pulp. Offered tray is used for packing beverage bottles and cans. We supply top quality Hell Energy Drink 250ML Cans and many other energy drinks at competitive prices. Our drinks are 100% guaranteed and original. Please contact us if you are interested for more details, and we request that you contact us with your email address and contact telephone number so that we can contact you directly. Oz is an caffeinated energy drink with vital amines.